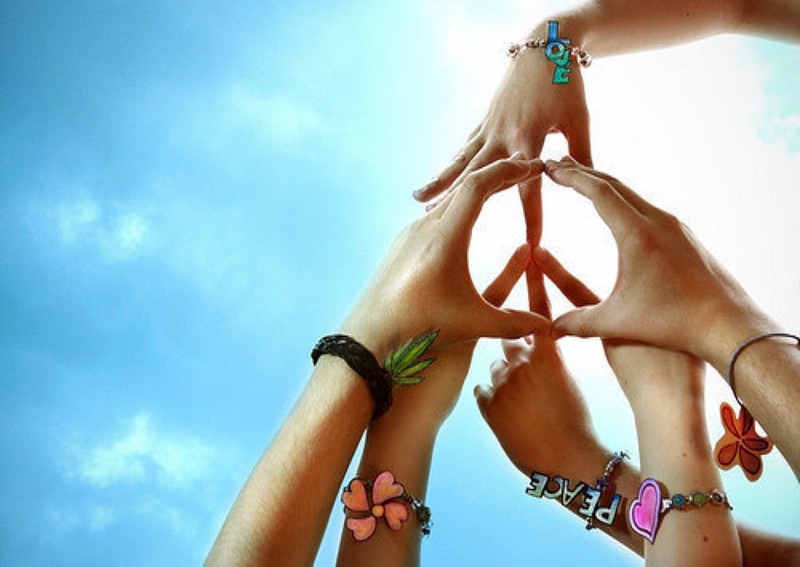 UN says September 21 is international peace day. And so we can wage war on the rest of 364 days??? We need to observe such special days only when we are not at peace eternally and naturally from within. No matter what, may we be at peace, be at ease, be OK, be alive, be present every single moment, every single day, and not just one day in a year. Planets for peace and harmony are Venus and Mars in our charts. We can see how much at peace we are by looking at those two planets in our birth charts and what we can and should do to bring more peace in our lives. This entry was posted in Uncategorized on September 21, 2014 by illuminatelifetoday. Buddha taught us 2,500 years ago that life is suffering. This world is called Samsara (Ocean of Suffering). Our body fails us every now and then. Our friends and relatives fail us often. Our objects of desire are ephemeral. Our desires themselves are ephemeral. Why would we not have a sincere wish to transcend this samsara? What is the way out? The surest way out is Detachment. But detachment is not easy. How do we achieve detachment? Ketu (one of the nodes of Moon) is the planet of detachment in Vedic astrology. Wherever Ketu is placed in our chart is the area which we have mastered in the past life. That is the area which can help us achieve an attitude of detachment. For example, if we have Ketu in the 6th House, then serving others is the way out for us. If Ketu is in the 9th House, then higher knowledge and wisdom can be our best ally. This entry was posted in Uncategorized on September 15, 2014 by illuminatelifetoday. Shraadha (Sanskrit: श्राद्ध) is a ritual that is performed to honor our ancestors, seek their blessings and thank them for all the gifts they shower up on us. The person (usually the eldest son) or family performing shraadha invites priests or brahmins to their house. For that day, the priests represent ancestors. 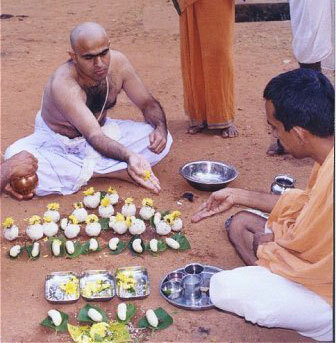 A yagya (fire ceremony) is performed and the priests are served tasty food and are given dakshina (donation) and gifts. Shraadha period starts on the Full Moon day of the lunar month of Bhadrapada. This year it started on September 8 (Monday) and will culminate on the New Moon (Amavasya) day on September 23. This entry was posted in Uncategorized on September 9, 2014 by illuminatelifetoday.